Our mission is to enable all children to reach their potential. 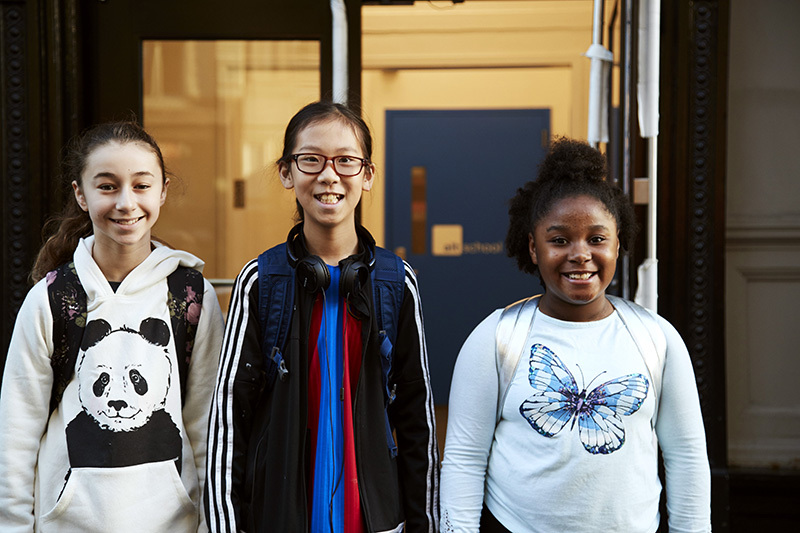 We’re making progress toward that goal by focusing on excellence in our lab schools, continually improving the AltSchool platform, and partnering with progressive schools across the U.S. that share our aim of transforming educational experiences for children. With significant growth in achievement scores, engaged students, and satisfied parents, the state of our lab schools is improving every school year. We've compiled some data from recent survey results that reflect the state of our schools. (We're especially proud of our students in the lowest attainment quintile, who showed the greatest gains!) Here's how we're tracking so far this year.